‘Outlandish’ and ‘impossible’ are no longer words to chide transfer rumors with, but instead ones to attach to those deals that saw through to fruition quite easily. The defining example of this trend was the £200 million that PSG paid to break a world-record and bring Neymar from Barcelona to the French capital last summer. In the process, the Qatari-backed side ensured that numerous other prices were hiked, and now, one is faced with the possibility of a transfer window where no price is too high, and where release clauses amount to the same as the budgets of certain corporations. 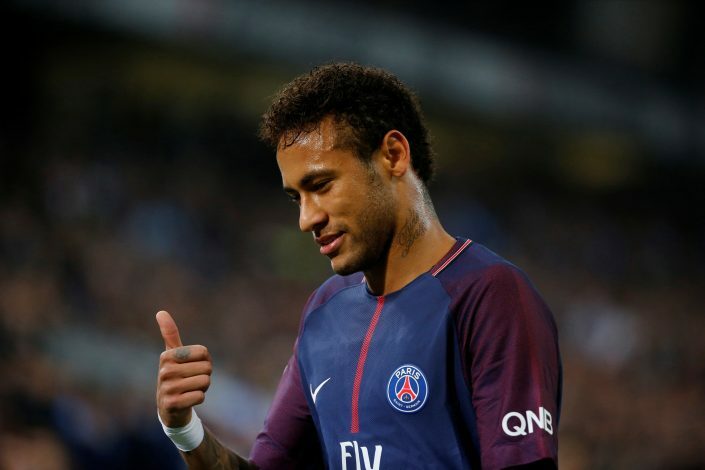 Despite the high-profile nature of the move and the splendid performance-based success that the Brazilian has tasted at PSG, it would appear that he might be on the move yet again, for another figure that will raise eyebrows. As per Don Balon, Manchester United are eager to splash as much as £347 million in order to land the 26-year-old. This is maddening, considering that Real Madrid is also a name that has been widely linked with the former Barcelona star, and yet, it is almost a given that the offer from Manchester is financially more superior. To add to the incentive is the fact that the Premier League is arguably the finest stage to play at, and will certainly be a humongous step up from easily scoring goals against French teams. The source does add that Neymar likes the prospect of becoming a Red Devil, and that Jose Mourinho is keen on ensuring that the deal goes through. However, all of this will have to be taken with a pinch, or perhaps even a tumbler of salt, as Don Balon is infamous for making ridiculous claims. Then again, the nature of the windows is such that mathematically, anything short of a coup is very possible.